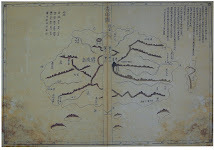 1530 - "Paldo Chongdo" (八道總圖) - "Map of the Eight Provinces"
1656 - "Yojiji (輿地志)" by Ryu Hyung-won (柳馨遠) didn't say "Usan is so-called Japanese Matsushima." 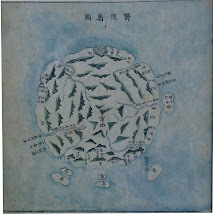 1696c.a. 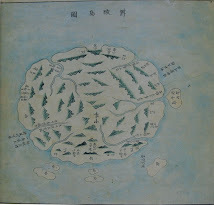 - "Illustrative Map of Takeshima submitted by Kotani Ihei(小谷伊兵衛より差出候竹嶋之絵図)"
1696 - Ahn's so-called Matsushima/Usando was Jukdo, afterall. 1699 - Today's Kwannundo(観音島) and Small Udo(小于島) in 「欝陵島図形」 by Choson Official Inspector, the Identical Figures. 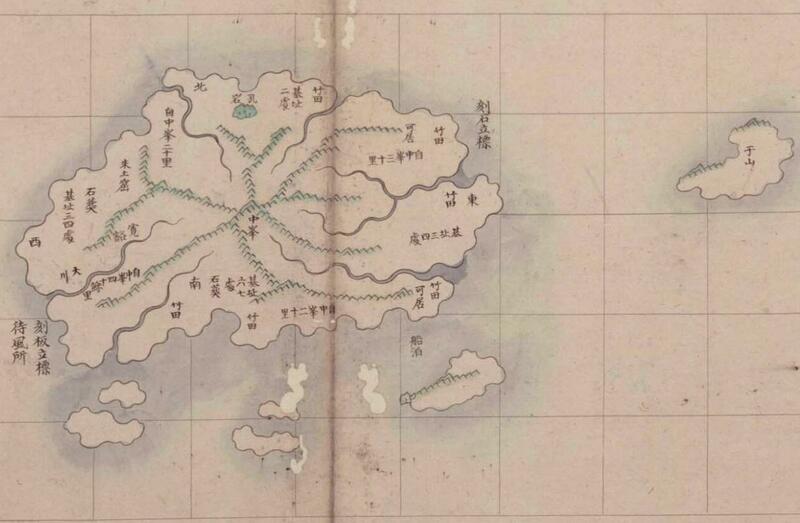 1714 July 22 - "Visible to the east of Ulleung is an island that is on the border of Japan." 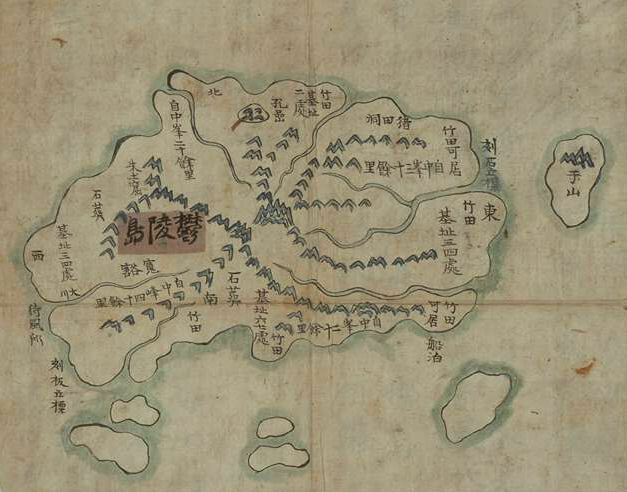 1744 - Chungwanji (春官志) - "Ulleungdo is called Sambongdo (三峰島)"
San-in Chuo Shimpo: "Usando (于山島) = Jukdo (竹嶼), Documented for the First Time"
1870 - "How Takeshima & Matsushima Became Part of Joseon"
1881 - Kitazawa Masanari(北澤正誠), a official of MOFA concluded that "Takeshima" is Jukdo in "A Study of Takeshima (Takeshima Kosho 竹島考証) ". 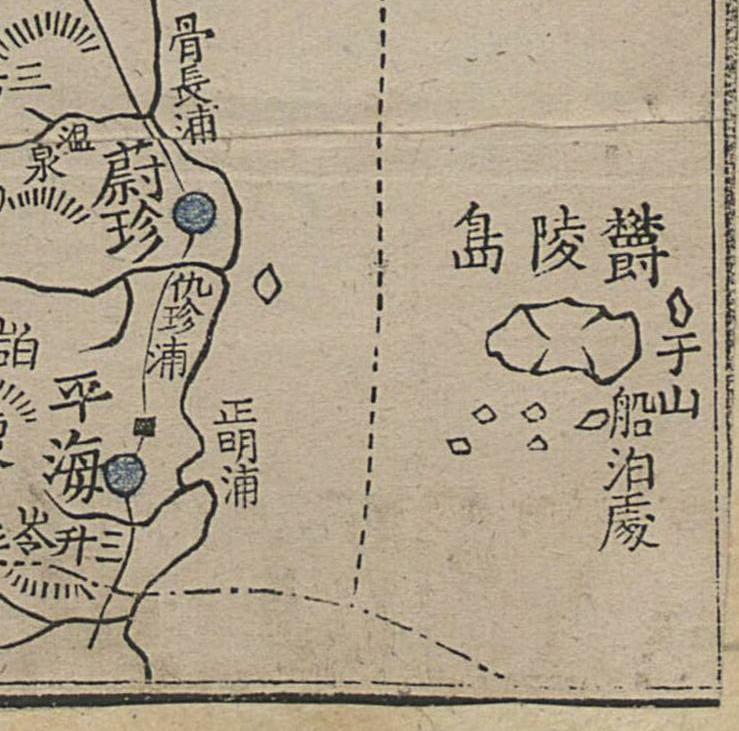 1894 - Any Info on this Japanese Map (實測朝鮮全圖, 1894, 宗孟寬)? 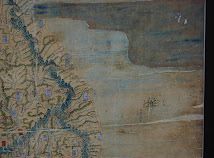 1894 - Japanese map "日清韓三国地図"
1894-1897 - From "Korea and Her Neighbors" by Isabella Lucy Bird. 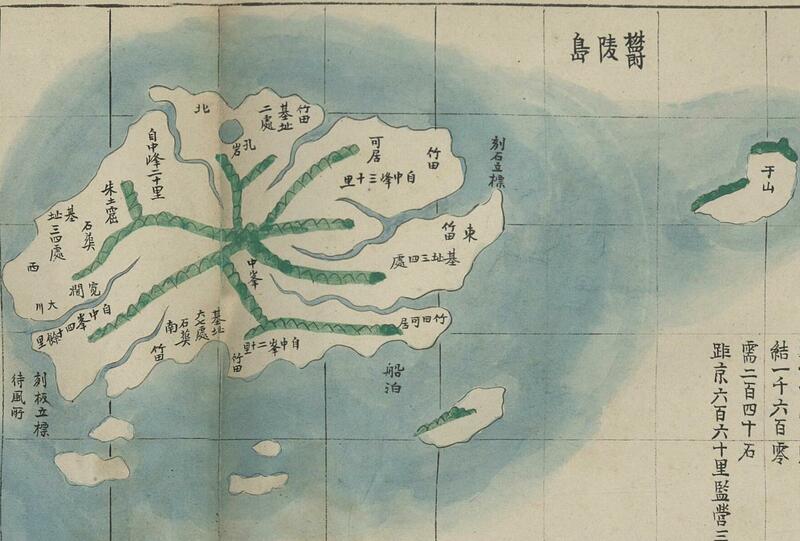 1899 - Did the 1899 "Joseon Seaways Directory" Mention "Dokdo"? 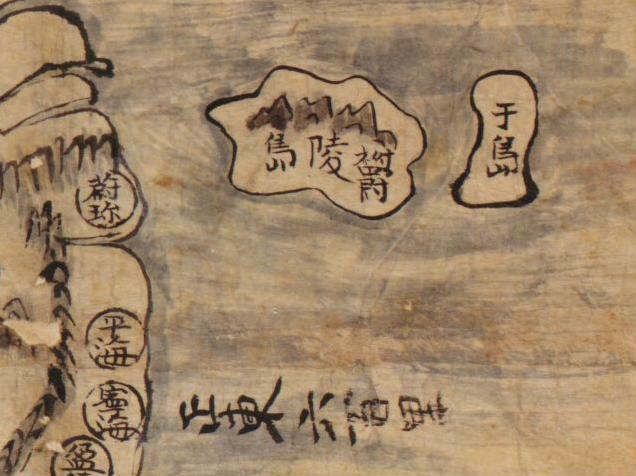 1939 Jpn textbook shows Liancourt Rocks as Korean? 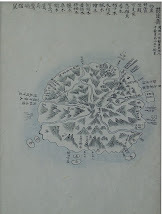 1950's - Korean Video: "Dokdo & the Peace Line"
"US Reinstates S. Korean Sovereignty Over Dokdo"
Q1: Has Dokdo been a part of Korea since the sixth century? Today, visits to this blog passed 1 million. 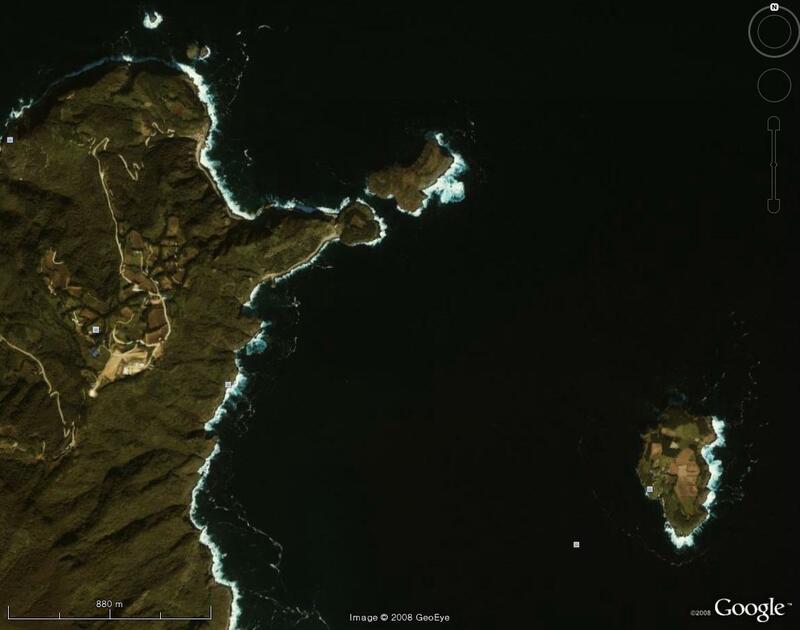 "Lee, Bush to Discuss Dokdo"
"US Office No Longer Regards Dokdo as Korean Territory"
Comments will now be moderated. 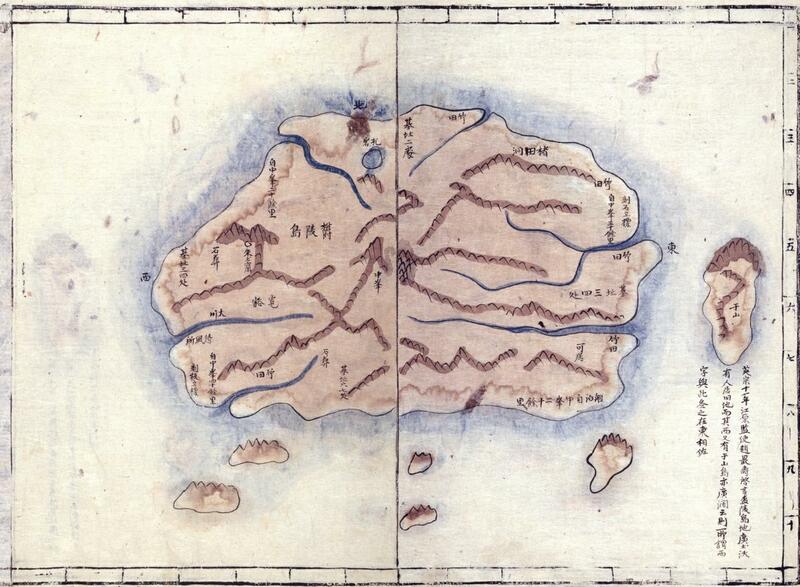 New, old map of Ulleungdo? 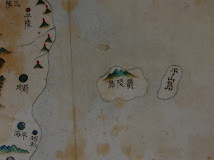 Japanese Video Disputing Korean Claim Usando Was "Dokdo"
"Anonymous" comments are no longer allowed. 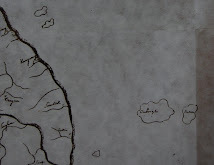 Article on the Syngman Rhee Line: Lies, lies, lies. 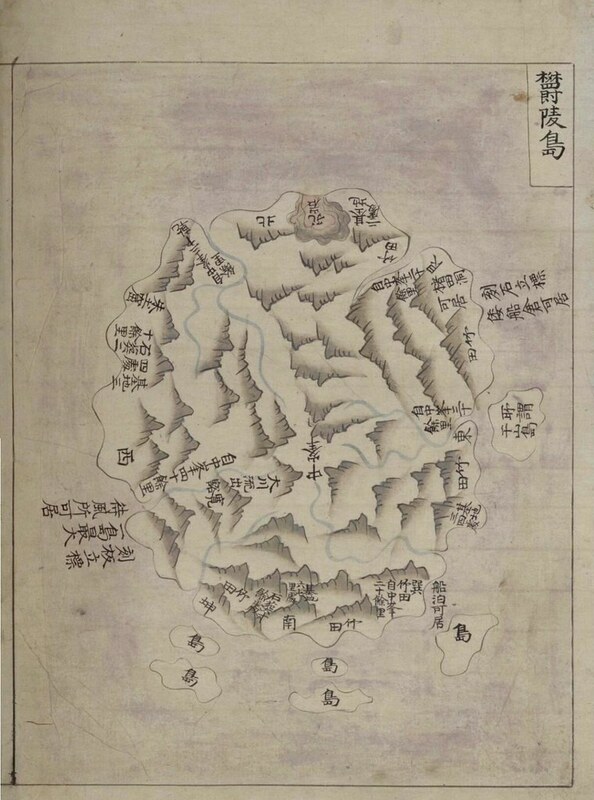 Link to Pictures & Info on Ulleungdo & "Dokdo"
Great Copy of Bak Seok-chang's 1711 Map of Ulleungdo Did Koreans elect another lamebrain president? Strangely, votes are being subtracted from our survey. 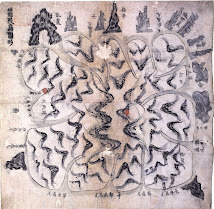 President Lee's policy on Korean-Japanese history is the right policy. 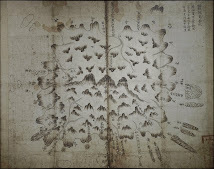 "Japan Claims Dokdo in Foreign Ministry Document"
Is Mark Lovemo's "Dokdo" Web site history? 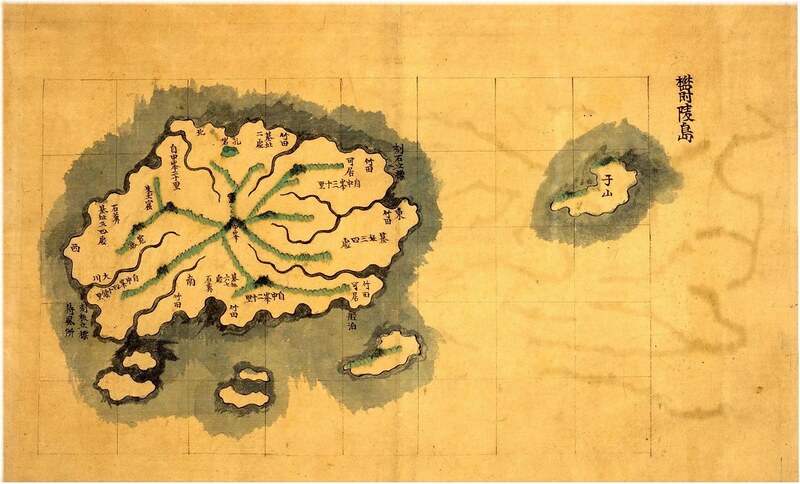 Dong-A Ilbo: "Japanese Netizens Actively Promote 'Takeshima'"
Yomiuri Shimbun: "Detailed map of Takeshima completed"
Korea to add "Dokdo" to image of old map. 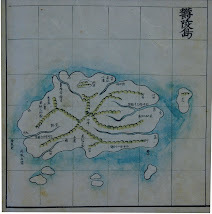 Geographical Survey Institute of Japan(国土地理院) first displays Takeshima's details in the topographical map. 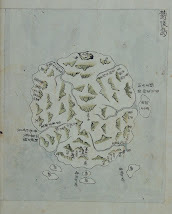 Symposium on "The Life of Dokdo Guardian An Yong-bok"
What do イガ島, まの島 and マノ島, have in common? Most Popular Article on Sanin-chou Shimpo site? 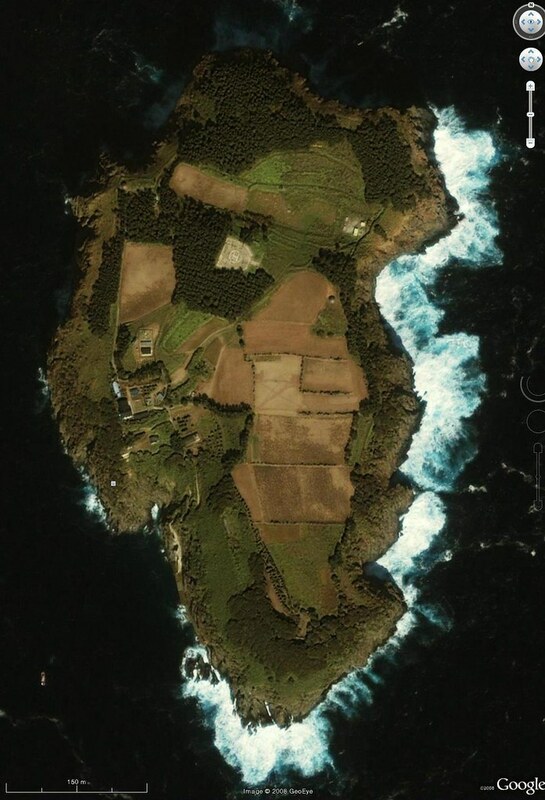 "Dokdo Must Have Trees to be Internationally Legal Island"
Wikipedia Switches from "Dokdo" to "Liancourt Rocks"
"Shimane Prefecture Research Committee Report 'Takeshima is Japanese Land'"
Searching for Solutions or Cheerleaders?